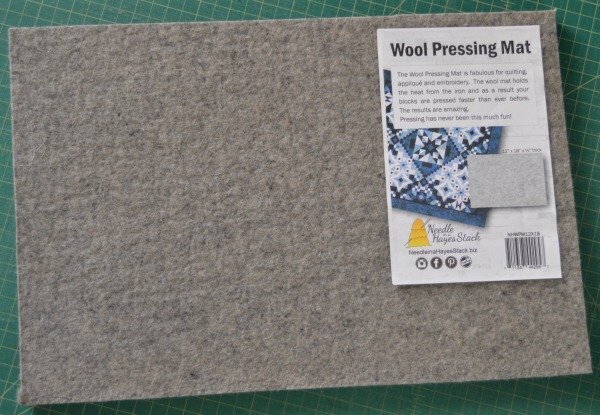 Tools & Notions > Wool Pressing Mat 12" x 18"
The Wool Pressing Mat is fabulous for quilting, appliqué and embroidery. The wool mat holds the heat from the iron and as a result your blocks are pressed faster than ever before. Pressing has never been this much fun! Shipping is available for outside the United States. After you place your item in the cart and provide the address, shipping charges will be available.